Home / airline / celeb / news / rayani air / viral / Is it really over for Rayani Air after just four months? Is it really over for Rayani Air after just four months? 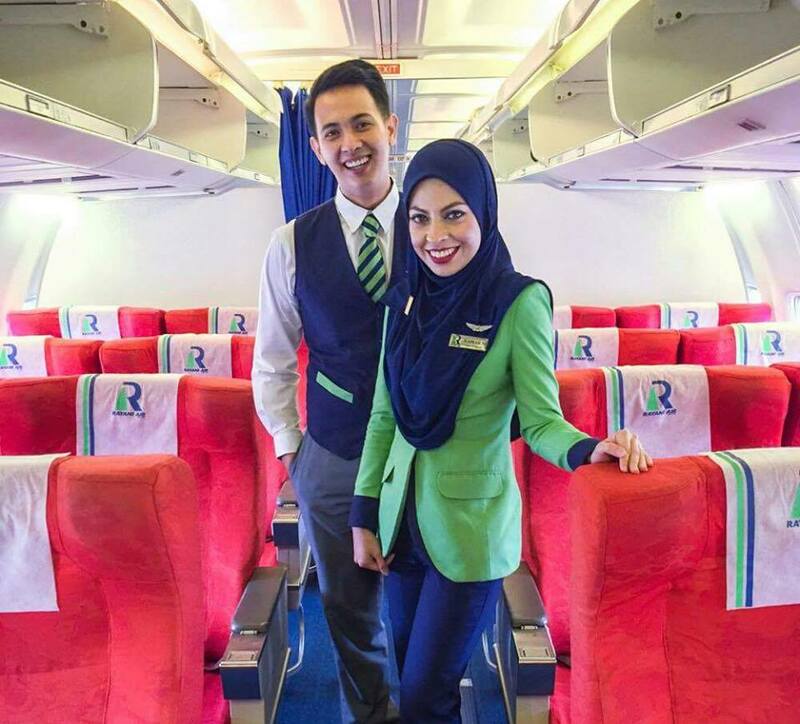 The first Sharia Law-Compliant airline in Malaysia, Rayani Air, which is also the fourth in the world, will be suspended temporarily by the Transport Ministry and Department of Civil Aviation (DCA) for being unable to meet aviation requirements and regulations. 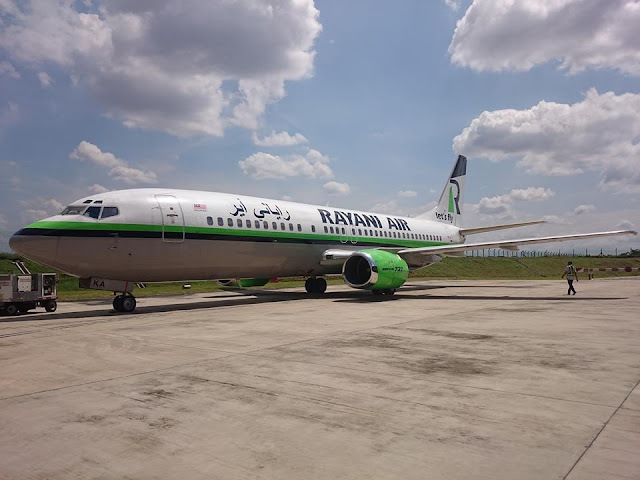 The news was announced after Rayani Air also decided to temporarily suspend all of its operations (without the DCA’s permission) until further notice. Less than two months after the airline first began its operation, it has been facing many technicalities and issues including a broken cockpit windshield, flights being frequently rescheduled, sudden flight cancellations and more. Due to the numerous difficulties and problems faced, the airline has been bombarded with complaints and protests from dissatisfied customers, and also their staff members including pilots and flight attendants who apparently did not get their salaries on time. 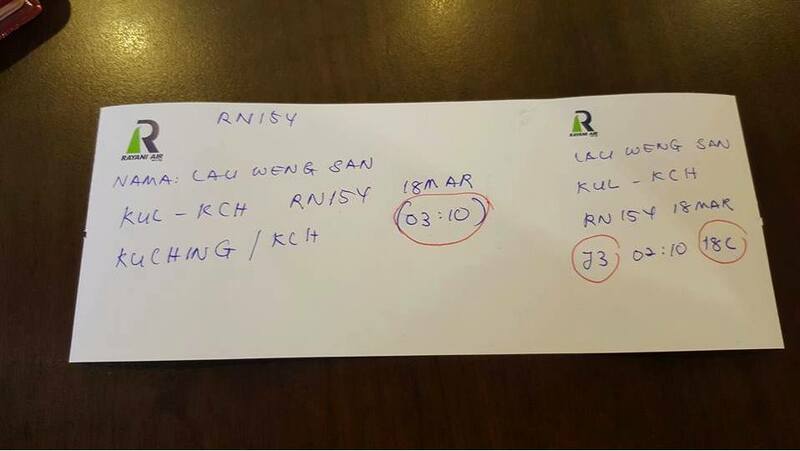 There was also that one time when politician Lau Weng San shared photo of his Rayani Air ‘boarding pass’ on Facebook, showing his name, seat number as well as the departure and destination cities hastily scribbled on a blank piece of paper with the airline’s logo printed on it. The post went viral and the airline faced many criticisms from netizens. “Rayani Air has contravened the conditions of its Air Operators Certificate and DCA will issue a provisional suspension notice to the airline,” said Transport Minister Datuk Seri Liow Tiong Lai as quoted by The Star. “We issued two notices last month for it to improve its services. Unfortunately, it could not perform according to the requirements,” he added. Earlier today, Rayani Air issued an apology on their Facebook page and promised to refund its customers. Rayani Air first started operating on 20 December 2015. In less than four months, the airline had been officially suspended by authorities, and it is not known whether it will continue its operations in the near future.